you can reserve when you are hosting a boy birthday parties? Bounce houses were cool at one point but we're past that time and clowns are just creepy. 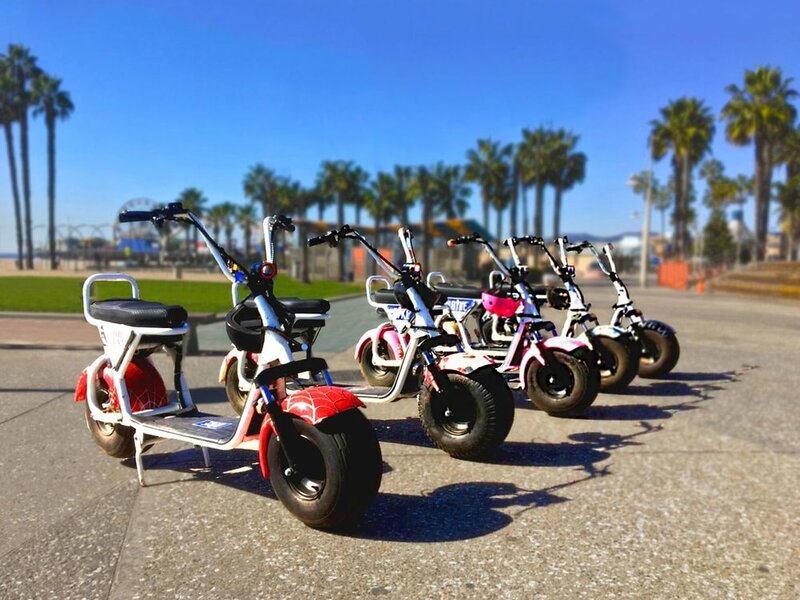 At the best kinds of boys birthday parties, there is an activity that lets boys have fun throughout the entirety of their party and allows nearly all the boys to play simultaneously. Also, it's a plus if it's been promoted by some famous YouTube celebrities that boys follow, so just lets jump into a few activities that meets the criteria. 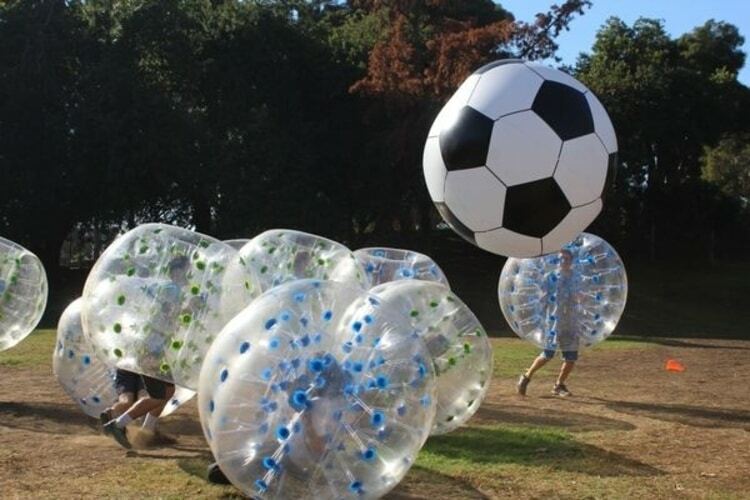 Also known as Bubble Football or Bubble Ball Soccer, the sport of Bubble Soccer is played like a regular soccer game, only now, boys can wear a Bubble Ball Suit that allows them to bump other players to get them out of the way while they guide a soccer ball to their goal. 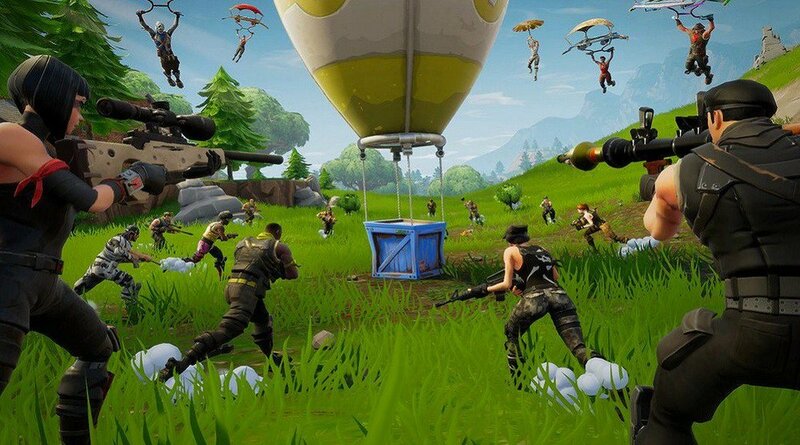 And, bumping players is definitely fun, but so is falling in this activity because it feels like being bumped while you're in a Bumper Car, just times 10. When the Bubble Soccer Los Angeles trend starts picking up even more than it is now, your kids will be begging you to make it so, and luckily you'll know a premier company that provides Bubble Soccer since you're here on our site. And, we don't limit ourselves to just Los Angeles, we're also a Bubble Soccer Orange County service if you’re around that area. The vast majority of families can attest that if you plan on throwing any birthday parties for kids, you’ll be making a wise choice to go with Bubble Ball sports! And we can go into verbal detail why Bubble Soccer is super fun, but a visual description is better so we've included a video for you to see why Bubble Soccer is a craze in Los Angeles and why we've decided to provide it as a service. If your boys prefer a different activity than Bubble Soccer and favor firing projectiles and handling Nerf guns, the undoubtedly best alternative would be to host a Nerf Gun birthday party. Nerf Gun parties for boys can never go wrong when the concept of a Nerf battlefield is introduced. Whether or not your kid collects Nerf guns, a Nerf Gun Party is always a surefire way to have a successful birthday party for boys. The most effective method of holding a Nerf Party is by having a Nerf War! The idea of a Nerf War party is exactly the way it sounds. 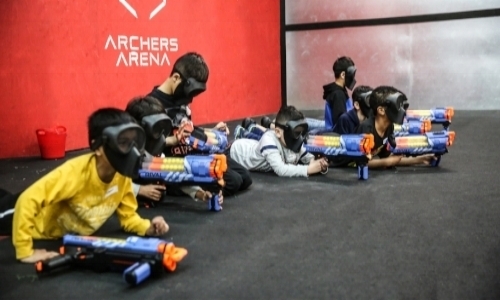 Set up an aesthetic Nerf Battlefield and change up the structure during the event to maintain novelty and stimulation throughout the Nerf War. Structure the Nerf Gun Party as a tournament to invoke a friendly, but competitive attitude from players and thus maximize the experience of the Nerf War Party. Boys get insanely happy when we mention this during our Nerf Gun Parties so we figure it's just a good rule to follow for any Nerf War Party. 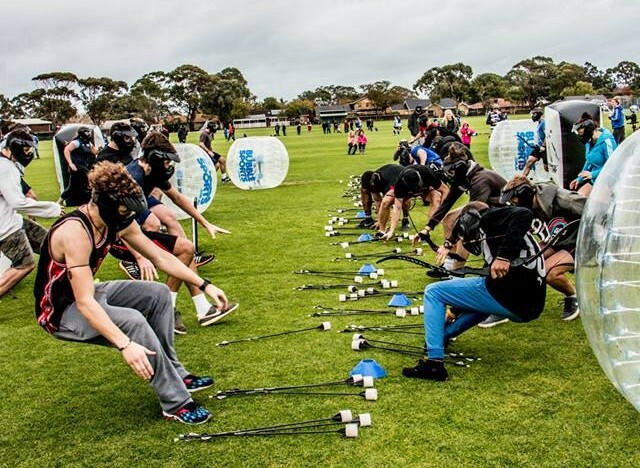 Lots of awesome competitions can be played when you have boys who are all about gun games. A multitude of fun and physically active shooting games are played in our Nerf Gun Party which kids shoot darts at each other to win. Birthday parties for boys run very smooth when you have a great Nerf Captain to moderate party games, taking the stress off of parents. Luckily, you're at the site of the best Nerf Gun Party Los Angeles service. Ever since our expansion into Orange County, the same goes a Nerf Gun Party Orange County Service. If you want your boys birthday party to peak everyone’s interests, then look no further than a Nerf Gun Birthday Party! When some people hear about bubble balls, the first thing their mind jumps to is a human hamster ball that they can tumble around in. However, that type of bubble ball has a name. It’s called Zorb ball and the activity itself is called Zorbing, and it’s starting to explode in popularity among birthday parties for boys and kids in general. It's even popular among adults. Zorbing is the most popular form of an inflatable sport. It’s arguably the most fun activity to have during a boy's birthday party. The best explanation of a Zorbing experience that I can think of is a moving bounce house that boys can thrash around in while the ball gains enough momentum to make the Zorbing experience similar to riding a rollercoaster. It's actually the most common comparison people give when describing the average Zorbing experience, given that it's done right. 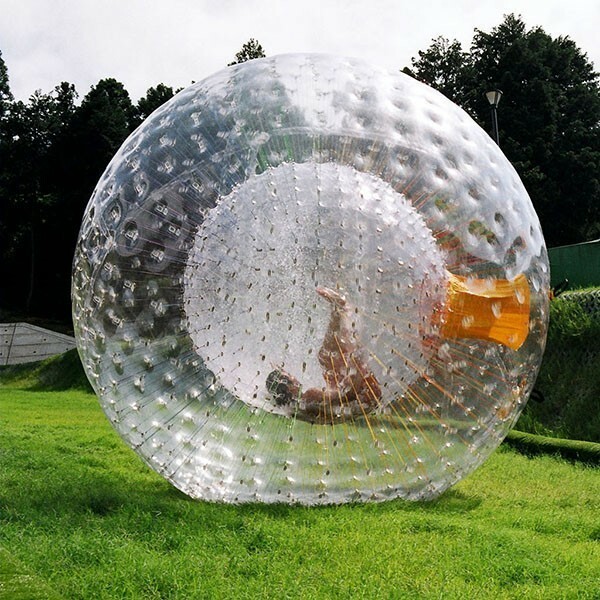 And Zorbing can be done on land or on water. Two sub-genres of the sport, Zorb Soccer and Water Zorbing, are great alternatives if you seek a more thrilling boys birthday party. These hamster balls are very popular in SoCal, and with great Zorbing Los Angeles rental services, which we provide, it's only going to grow in demand.